1. Yo mama so stupid that when I told her I was on digg, she asked if I needed a shovel. 2. 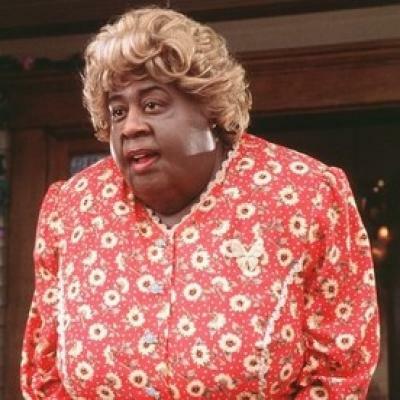 Yo mama so fat that when I told her I was on delicious, she asked if she could have a bite. 3. Yo mama so clumsy that when I told her I was on Stumbleupon, she said I took a stumble yesterday and grazed my knee. 4. Yo mama so dizzy that when I told her I was on Sphinn, she said I went for a drive this morning. 5. Yo mama so crazy that when I told her I was on Plime, she said I prefer oranges myself. 6. Yo mama so stupid, when I told her I was on Reddit she asked me if that was something like digg. Very clever. I like the Digg one. Thanks for sharing. Classic. This is very funny. “It’s true, facebook is down.